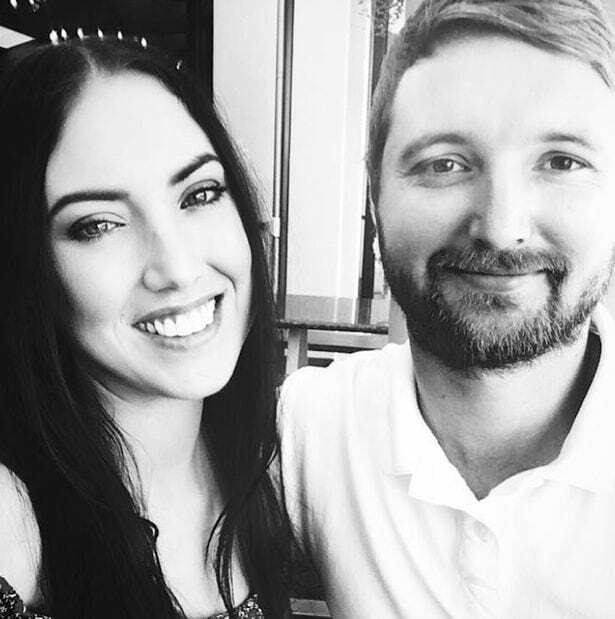 A young Australian woman has shared a heart-breaking message with her friends and family, after she was told she had just hours to live. After a failed double lung transplant, Nardya Miller has just hours left to live as her body rejects the organs which she once hoped would save her life. 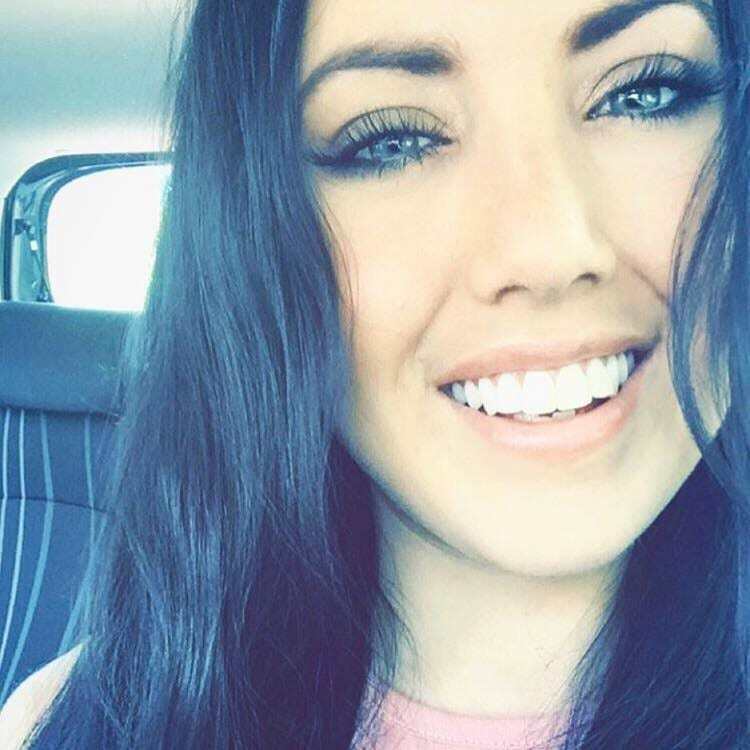 The 25-year-old beautician from Brisbane has suffered a lifelong battle with cystic fibrosis. When doctors told her last Wednesday that she only had a week to live, she determined to make the most of her time left. Maybe I’ve known you my whole life, maybe I’ve known you for 10 years, maybe I’ve known you for only a short while, but in just over a week I will never know you again, I will never see your face again, I will never talk to you, touch you, hold you, ever again. But I will always love you, and the friendships we built, and the memories we made. Things do not always turn out how you plan in life, there are some really huge things that I will never have, places I’ll never go and things I’ll never live to see. But I’ll be watching. Always. Smiling. Because I was here. I will never give up. As I never have. Now I’m just simply letting go. And please I beg you to live your life to the absolute fullest. -N x.
Nadyar’s final wish was that more people would understand the importance of organ donation. She also hoped her fiance would not be left destitute after her death. With the help of her cousin, Tachae Douglas-Miller, has started a GoFundMe page. The account has raised over 21,000 Australian dollars in just six days, doubling its $10,000 target and fulfilling Nardya’s final wish. You can register to be an organ donor through the NHS online.